Sonata Security are security installers based in Norfolk that offer an extensive range of security installation solutions in order to ensure full protection of your home or business safe. With a 24/hr, 365 days a year service that aims to ensure the utmost protection for you and your property, working for both domestic and commercial customers, Sonata Security offers high quality security products to do just that. 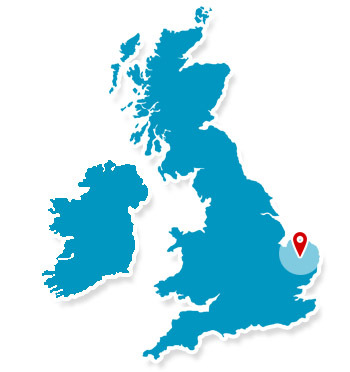 Providing customers with security protection that utilises the latest technology to give customers peace of mind over the safety of their properties in the local Norfolk area. Don't let fire ruin your business, having a high quality fire alarm system can save your business from going up in flames. 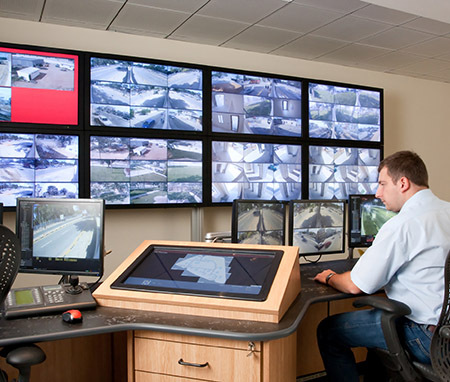 With a specialist security system you can ensure that your company is protected.